Seasons are shifting and cultures are changing, but things are mostly just as they've always been. 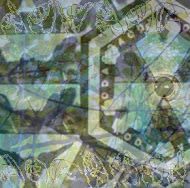 DZ TAPES was spawned from the love of sharing music and continues to live on through the very support I was hoping to provide for artists with the smoldering ashes that this label rose up from. That being said, from here on out all releases will be available for free on the bandcamp page, as they should have always been. I also want to thank all the bands and to everyone who braved the weather to come out for the show on Saturday, especially those who donated to the bands and bought merch. The only way good things like this are able to happen is with support from the fans. 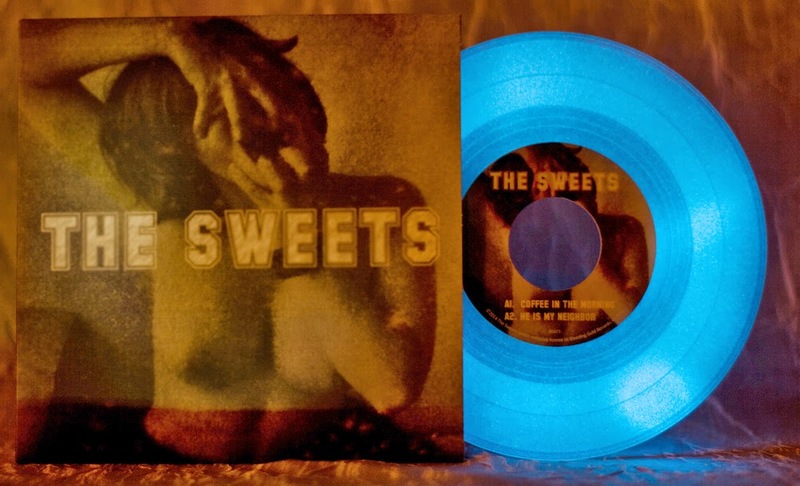 The Sweets have really been laying down the jams in 2014 with the Greatest Hits anthology, split cassette with Petey, and blue glow-in-the-dark 7" from Bleeding Gold. This weekend they'll be taking to the stage at Phuzz Phest 2014 in Winston Salem with a slew of great acts from far and wide, headlined by White Fence, No Age, and Kool Keith, and featuring Ex Hex, Diarrhea Planet, Secret Boyfriend and more. Check out the full lineup here and grip a copy of the new 7" before you're left alone in the dark.